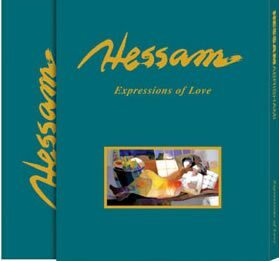 We are pleased to announce the release of "Expressions of Love," the latest book on the life and career of the extraordinary artist Hessam.Shown at left is the Deluxe edition. This is a linen boxed and gold embossed book featuring the cover image of "Daylight Dream" and is $150.00. The book contains the newest originals, sculptures and prints and has nearly twice the pages as the regular book. 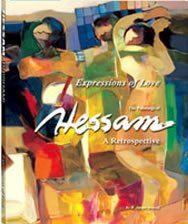 The Expressions of Love Book Suite is a package that includes the Deluxe book and four 20 x 18 limited edition prints on canvas. 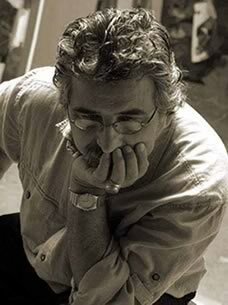 The price for the complete package is $2750.00. The regular book by itself is $70.00.